The wet market along the street closes for the night. 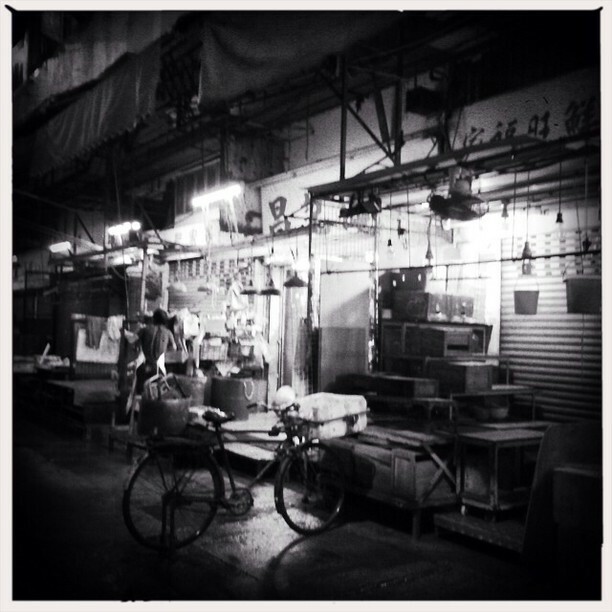 This entry was posted in Instagram and tagged market, mono, night, street. Bookmark the permalink.